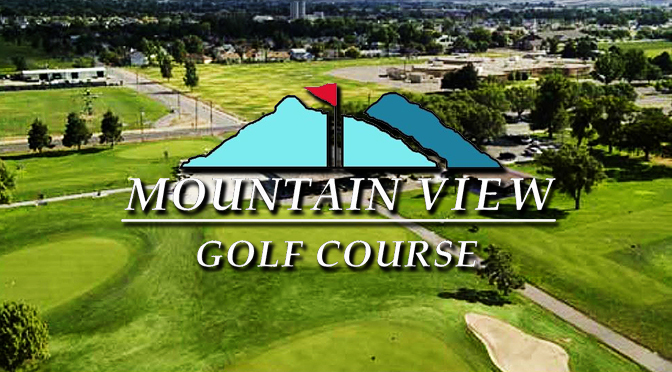 Welcome to the Mountain View Men’s Golf Association where we promote the game of golf, in a fun and casual environment. 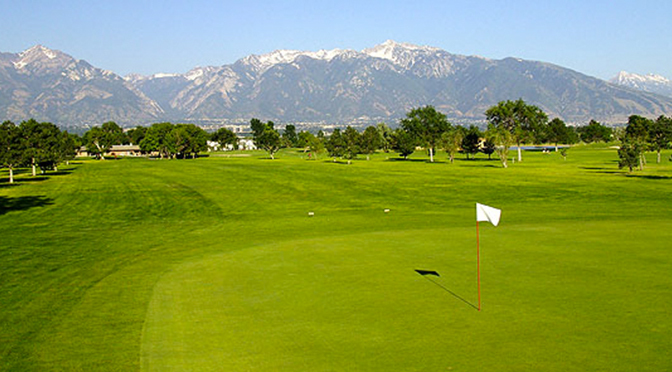 Our course is located at 2400 Gardner Ln, West Jordan, UT 84088. Our membership ranges from novice to professional and is open to any male over the age of 18. We play multi-format 1 and 2-day weekend tournaments from March through October. To donate your membership dues please use the link below. PLEASE BE SURE TO ALSO FILL OUT A MEMBERSHIP FORM (LINK IS ABOVE).